Undertaken as a joint venture between developer Henderson Homes and our client. Working closely with both parties, the key emphasis was to create a luxury family home on one of the most desirable locations in Wilmslow. 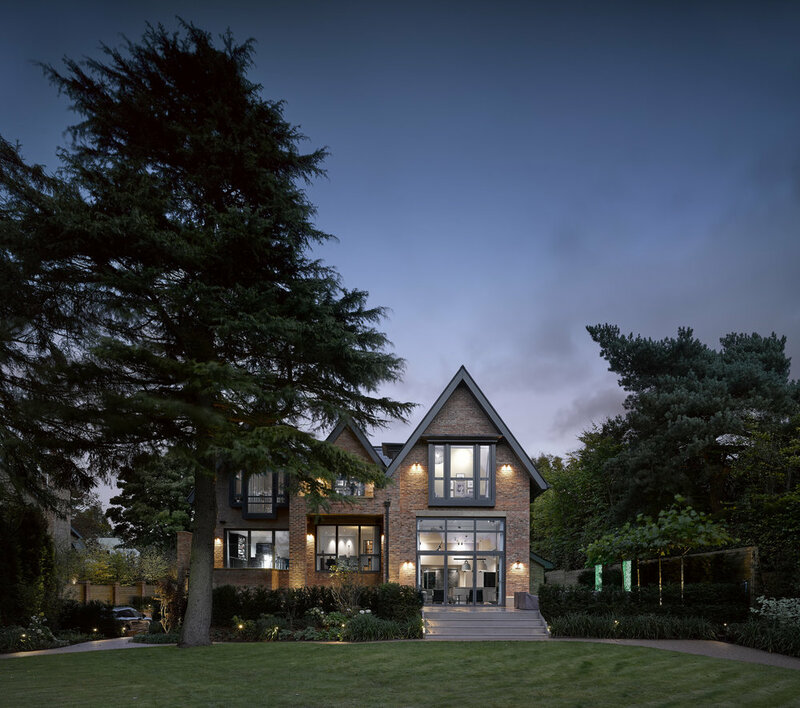 This approach resulted in a superb five-bedroom SuperHome, the split-level layout contains a series of flowing 1.5 storey dramatic open plan contemporary spaces suited to modern living.